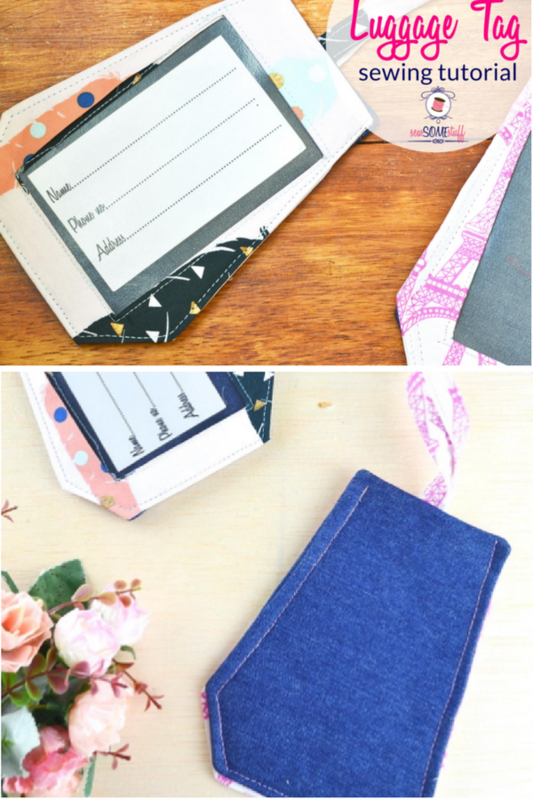 You will never loose your luggage again with this easy to make free pattern for scrap luggage tags. 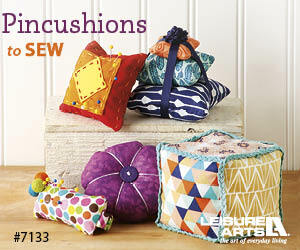 They are perfect for making in batches and giving as gifts. In a sea of black, spotting your luggage can be tricky. That’s when a colorful handmade tag can be so handy! These personalized luggage tags are perfect for gift giving too. Since they are easy to make, you can make them assembly style in batches and have them ready for the holiday season.